We had another amazing year here at Splendid Beast! 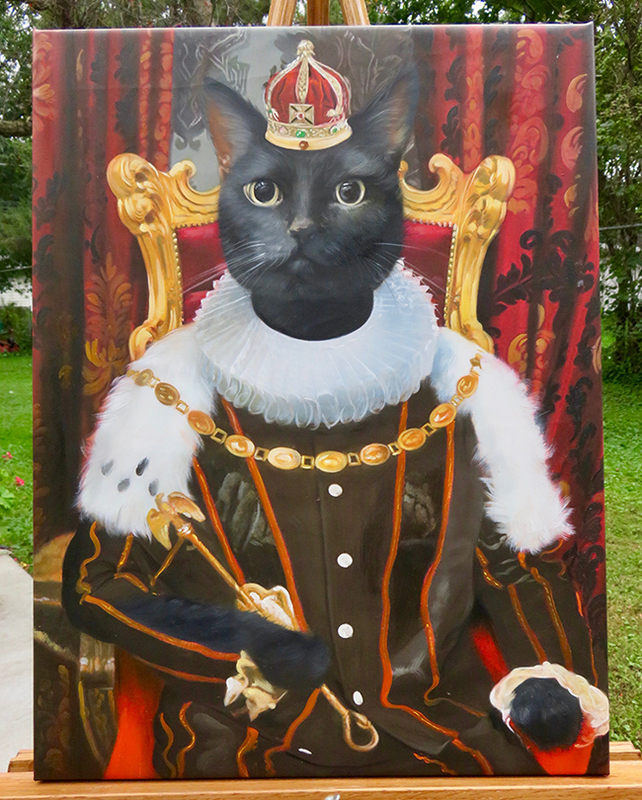 Our thanks and appreciation go out to everyone who ordered a pet painting from us. We’ve once again picked out a selection of our favorites from throughout the year. It’s a pretty large selection since we’ve had so many incredible cat and dog (and more!) paintings come through this year! Please enjoy, and have a happy new year! Here’s a selection of some of our favorite framed paintings..
We’ve also made some really huge paintings! Absolutely Fabulous! What a great bunch of pets and wonderful paintings!! Thanks, JG! Glad you enjoyed seeing them and hope your painting of Mojo continues to please.